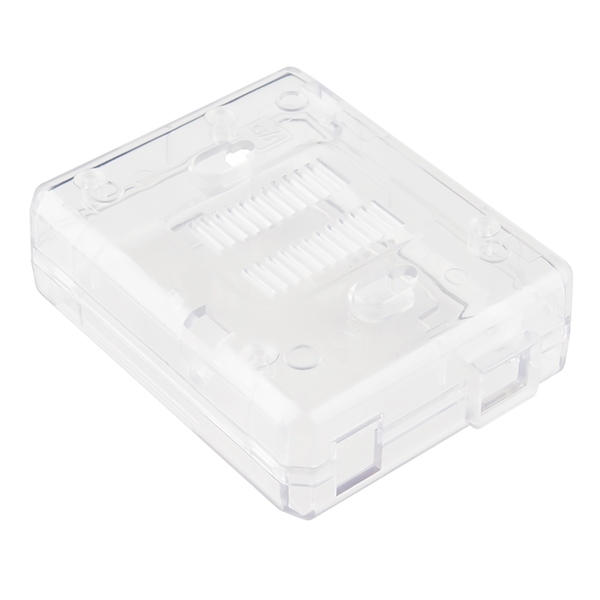 The Arduino Uno is the undisputed champion of all development boards, why would you not want to keep your board safe and sound inside this clear plastic enclosure? 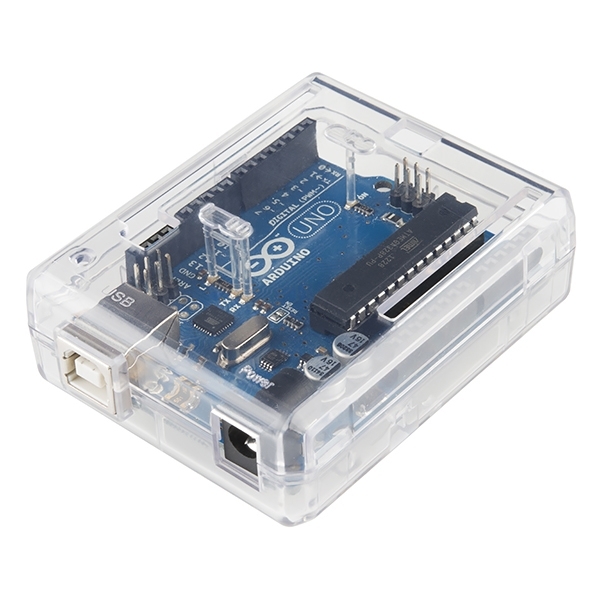 These cases protect your Arduino Uno from things like rogue wires that might short it out while still allowing full access to the board! Simply snap the Uno into the bottom half of the enclosure, then snap the two sides together. As you may have noticed, these enclosures are actually transparent. 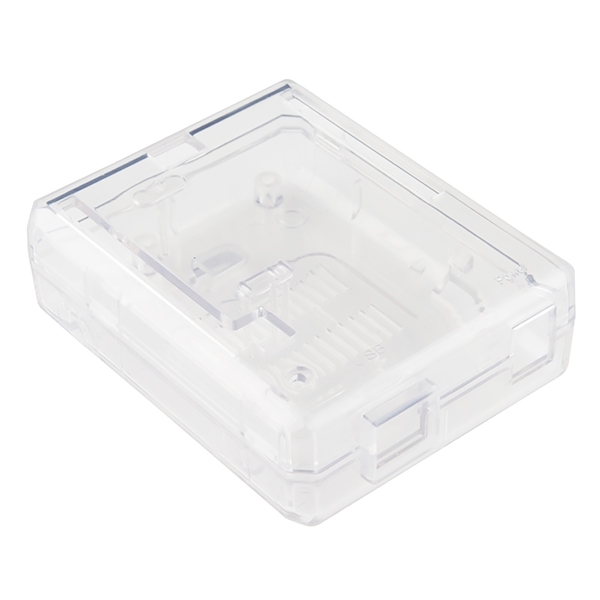 The enclosures are perfect for letting you see your Arduino Uno and make any needed adjustments easily.